For over three generations our commitment has been to provide superior pheasants and outstanding service to our customers. Never being satisfied and always striving to improve has helped build our reputation: one that speaks for itself. 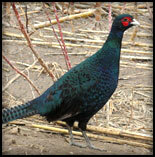 We have been blessed with a God-given talent and are proud to be one of the nation’s premier pheasant producers. 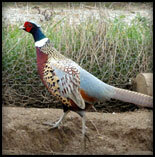 Caring for and raising Oak Ridge Pheasants doesn’t end at our driveway. We consider our customers family! 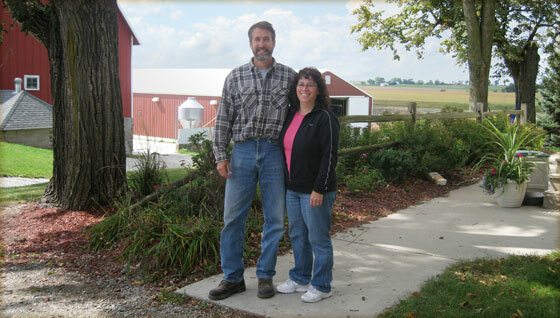 We have seen their children grow up and often celebrate birthdays, weddings and other family milestones together. We strive to make sure every Oak Ridge customer knows they will always receive our full attention as well as superior quality pheasants. Thank you for taking time to visit our website. We look forward to hearing from you and to welcome you into our Oak Ridge family!